Like many specializations in photography, the success of any industrial photography relies on the ability of the photographer to communicate the business message of the client to its customers and shareholders. Materials from the company advertising, marketing and communications rely on high quality pictures that promote the company and its business in a positive manner. Photographs taken unprofessionally project the same image of the company. This is why the skill of an industrial photographer with long years of experience, like Mario Babiera, is necessary to project a deliberate and precise message of the business. It is the eye of the industrial photographer that brings to life ordinary, everyday machines and business processes. Industrial photography project cannot just be relegated to any photographer. 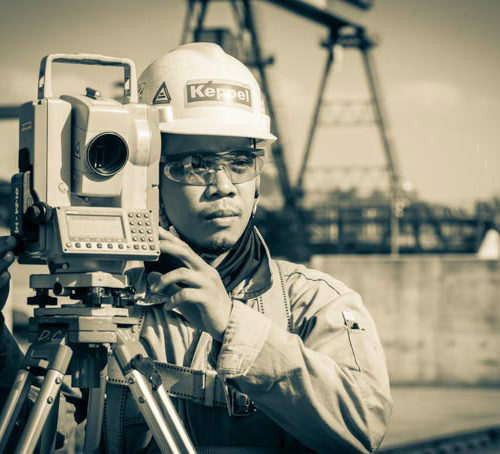 Go through his portfolio and determine the level of expertise the industrial photographer has. Also, good area to check is his training and background. Babiera has undergone a long list of trainings for offshore and onshore industrial safety, helicopter safety for aerial photography, survival at sea, working in confined spaces, working at heights, fire fighting in industrial situation, first aid rescue, oil and gas photography, to name a few. Industrial photography may be risky at times. It can cause loss of lives and injury. An industrial photographer is aware of this, and knows what to do in case of any incident. He is equipped and trained to deal with the situation properly. 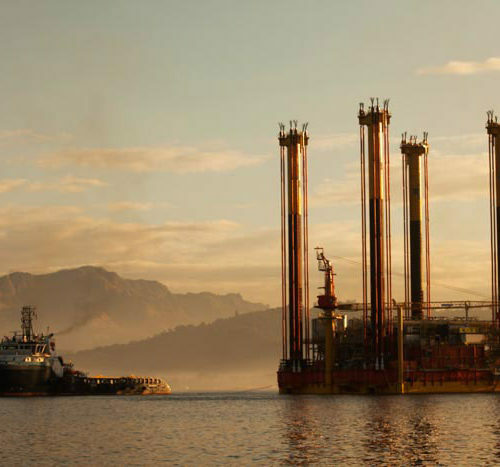 Mario Babiera’s latest undertaking in this field is a coffee table book entitled The Journey of Malampaya Project. It shows his love for industrial photography. Evident in the book is his prolific ability to tell stories in his photographs. He was there from day one of the project until its final turnover. He documented important, historic events during the construction of a gas platform, which showed his mastery in industrial photography. Not only that. Babiera shows his writing ability as well as his ability to design a book using the latest software in the industry. In the words of his client, this book “is truly a work of love”. Mario Babiera is one of the foremost industrial photographers in the Philippines, and he will ensure the artful execution of even the most seemingly ordinary of subjects. He also has the advantage of being a local and highly experienced professional photographer who knows the inner workings of the industry. He will use his skill to provide you with the best results and the timely completion of each project.